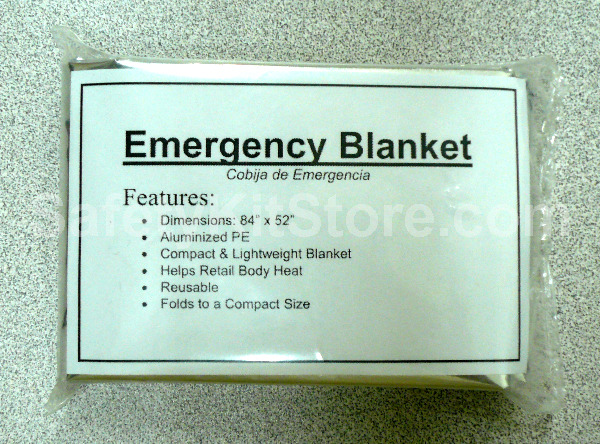 Emergency Survival Blankets will help retain body heat by wrapping the body in it. 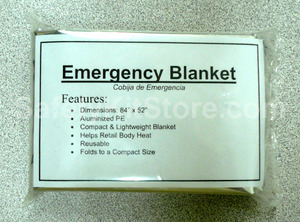 - unfolds to approx. 52" x 84"